Christmas is an amazing time to be at Walt Disney World. 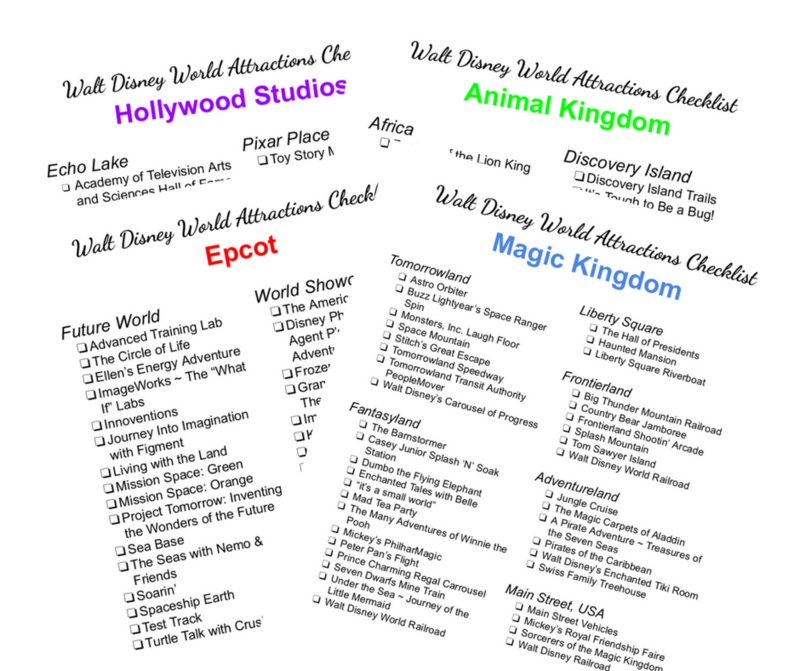 I’ve even planned out my dream trip to the parks that I’m hoping will happen some day. But a Disney Christmas is about more than just Walt Disney World. 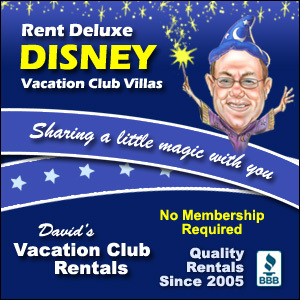 It’s also about Disneyland, the Disney Cruise Line, and even Disney fun at home. There are many Pinterest boards devoted to the topic of a Disney Christmas. While sitting here in front of my Disney ornament covered Christmas tree, I rounded up seven of the very best for you. I hope you find something you enjoy! Follow Disney Mamas’s board Walt Disney World at Christmas on Pinterest. Follow Deb, Focused on the Magic’s board Disney Christmas on Pinterest. Follow Homeiswherethemouseis’s board Disney Christmas on Pinterest. Follow AllEars.net’s board Holidays at Disney on Pinterest. Follow Great Walt Disney World Tips’s board Mickey’s Christmas on Pinterest. 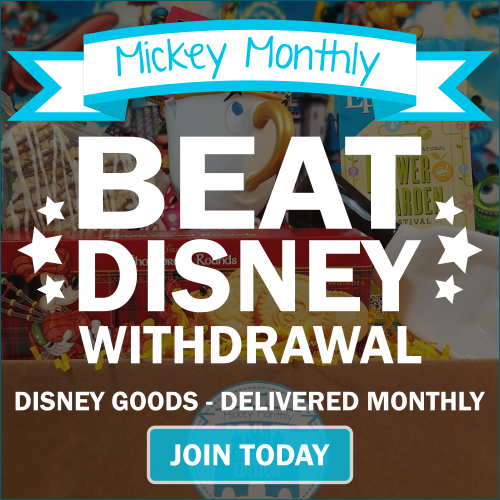 Follow Magical Blogorail’s board A Disney Christmas on Pinterest. 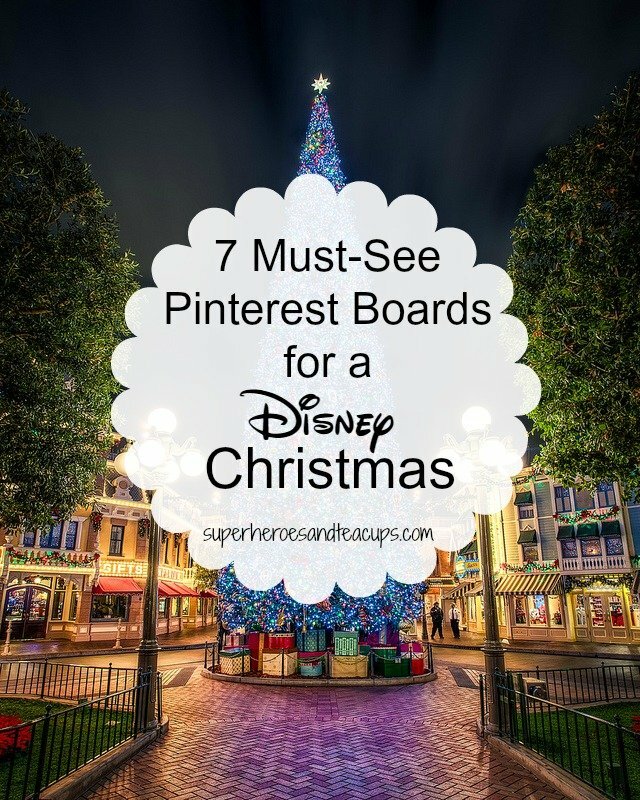 Follow Saving Up for Disney’s board Very Merry Christmas on Pinterest. Will you be celebrating a Disney Christmas this year? 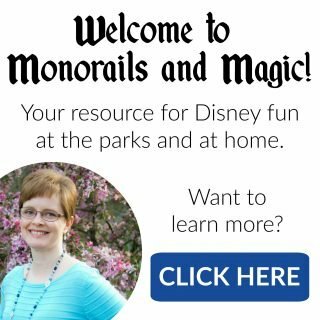 Thank you so much for including my Disney Pinterest board in your group! !